Network Function Virtualization (NFV) is dramatically changing the way we design, build and operate networks, and has gained tremendous attention in the industry with its aim for elastic scaling of capacity, capex predictability, rapid and flexible applications/services deployment. 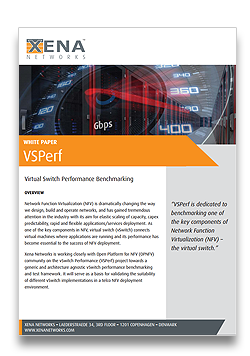 As one of the key components in NFV, virtual switch (vSwitch) connects virtual machines where applications are running and its performance has become essential to the success of NFV deployment. 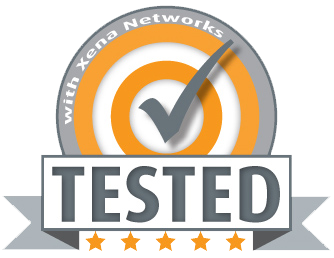 Xena Networks is working closely with Open Platform for NFV (OPNFV) community on the vSwitch Performance (VSPerf) project towards a generic and architecture agnostic vSwitch performance benchmarking and test framework. It will serve as a basis for validating the suitability of different vSwitch implementations in a telco NFV deployment environment.